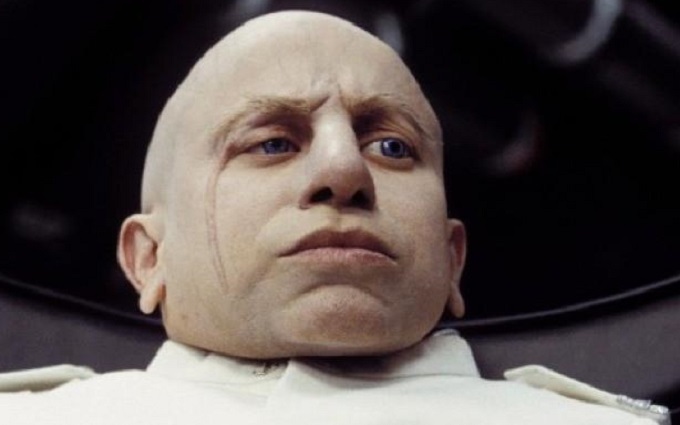 Verne Troyer the beloved Austin Powers star, best known as diminutive super villain Mini-Me, has sadly died at the age of 49. His family confirmed the news on a post on his official Facebook page read. News of his death follows his admission to hospital in Los Angeles earlier this month, although precise details about his health were not made public at that time. Troyer had been hospitalised last year due to ongoing substance abuse issues and released a statement at that time addressing the concerns of his fans and thanking them for all their messages of support. Troyer featured in countless films and tv shows in a lengthy career that saw him feature in Harry Potter and Austin Powers among countless other big screen outings. He notably worked with friend Heath Ledger on Terry Gilliam’s fantasy adventure The Imaginarium of Doctor Parnassus and was a frequent presence on British television screens as part of Celebrity Big Brother and gameshow Celebrity Juice. He was also a passionate advocate for a number of charities and an inspirational figure for many differently abled performers due to his success and outspoken challenging of Hollywood stereotypes. He will be deeply missed and we look back on the time we were lucky enough to spend with him with both sadness and joy.